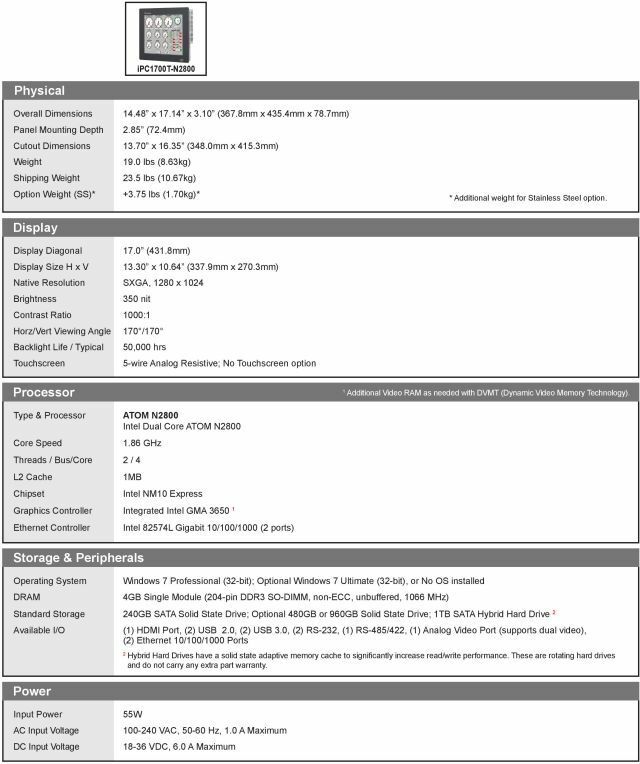 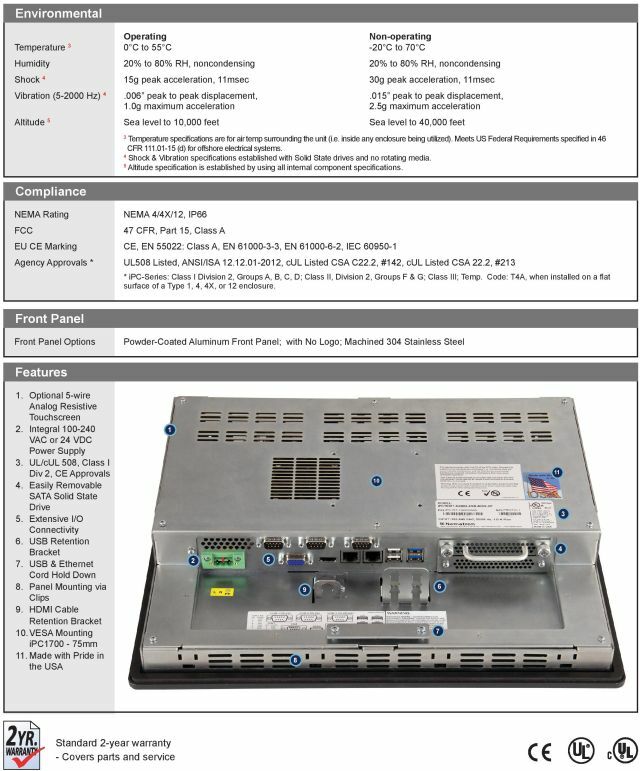 iPC Fanless Series with Intel ATOM N2800 CPU - Embedded High Performance 17.0" Industrial PCs. 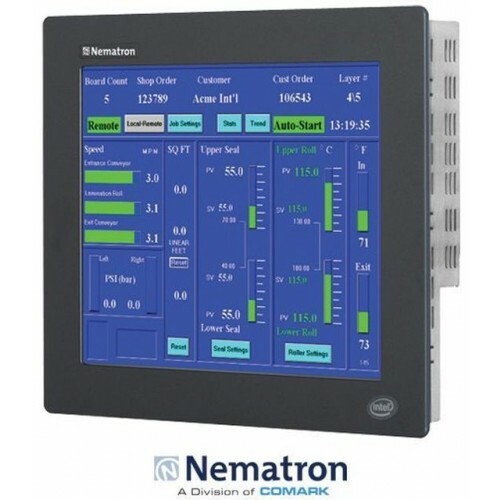 Nematron - Comark iPC-Series iPC1700T High-Performance Panel Mount Touchscreen Computer with the Fanless Intel ATOM N2800 CPU. 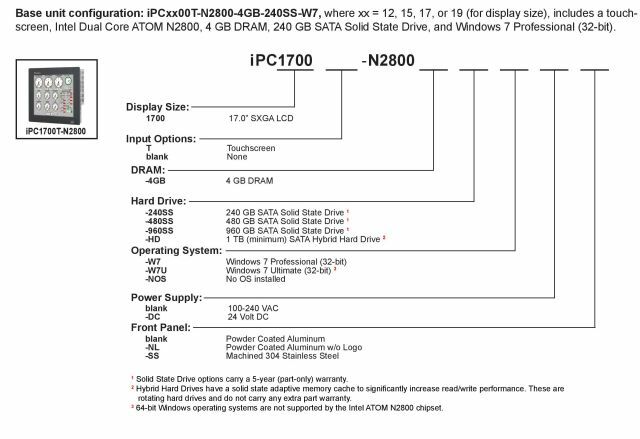 The iPC ATOM Series is offering a Fanless system with an extensive I/O connectivity and an integrated power supply and several options in Solid State Disks, a DC power supply and Windows operating systems.